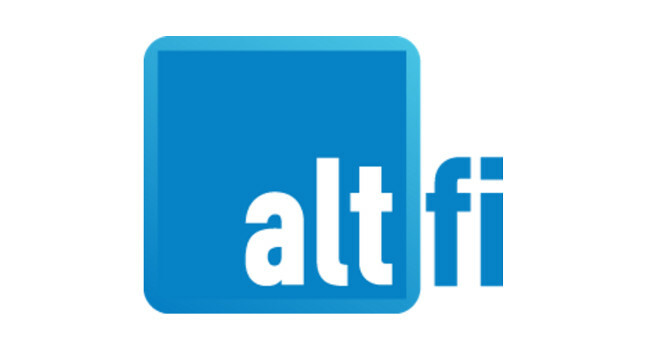 AltFi, the fintech and alternative finance publication, has appointed Oliver Smith as editor starting on Monday 18 February. He was previously senior reporter at Forbes and can be found tweeting @OliverSmithEU. Emily Nicolle to join City A.M.